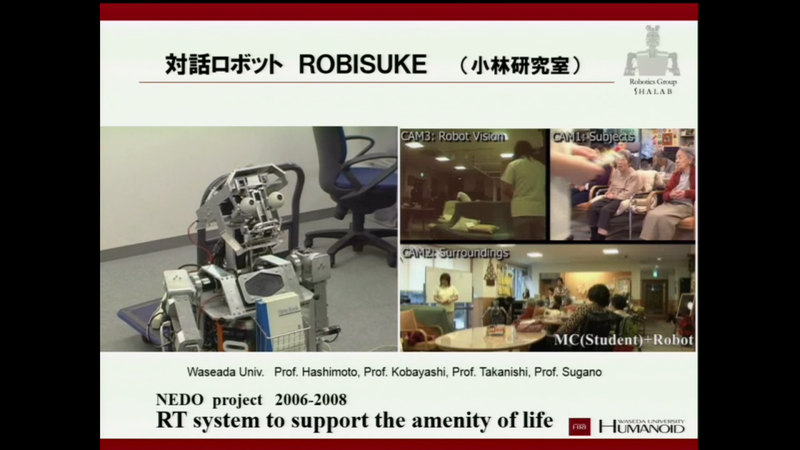 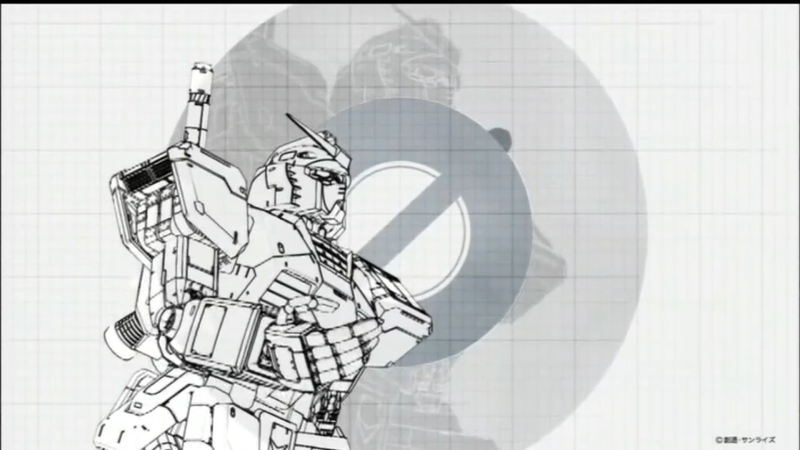 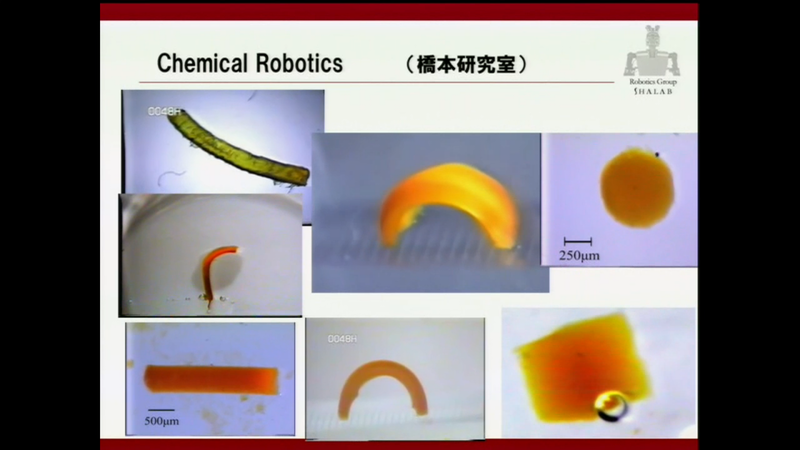 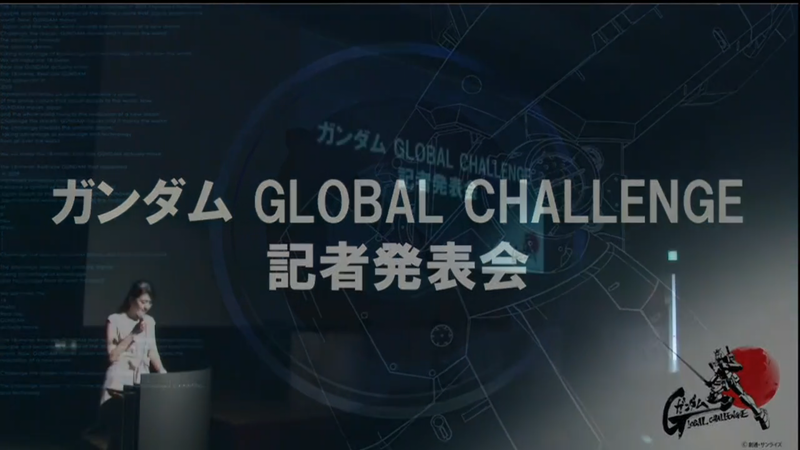 Home / News / Real Gundam Project "Global Challenge" will be a Movable Machine! 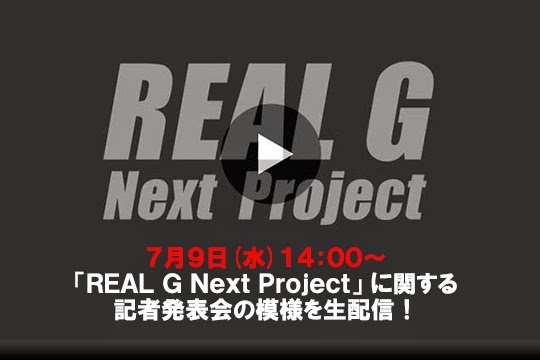 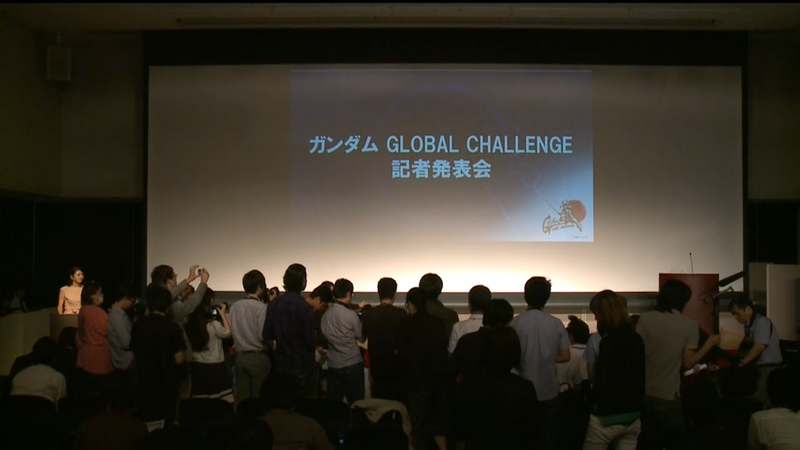 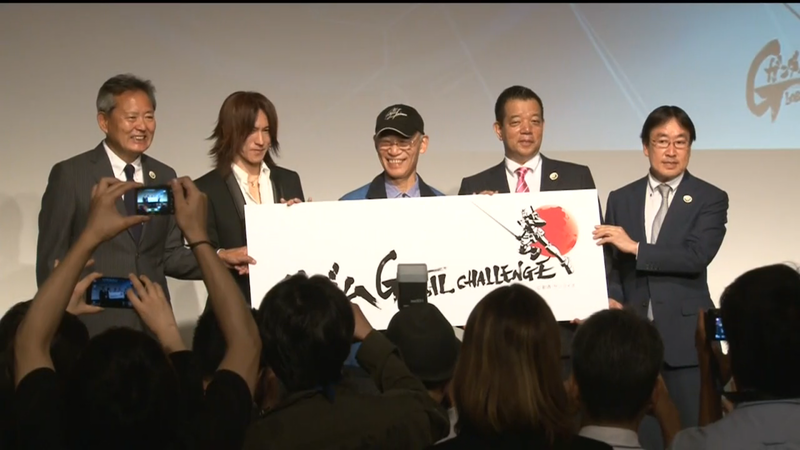 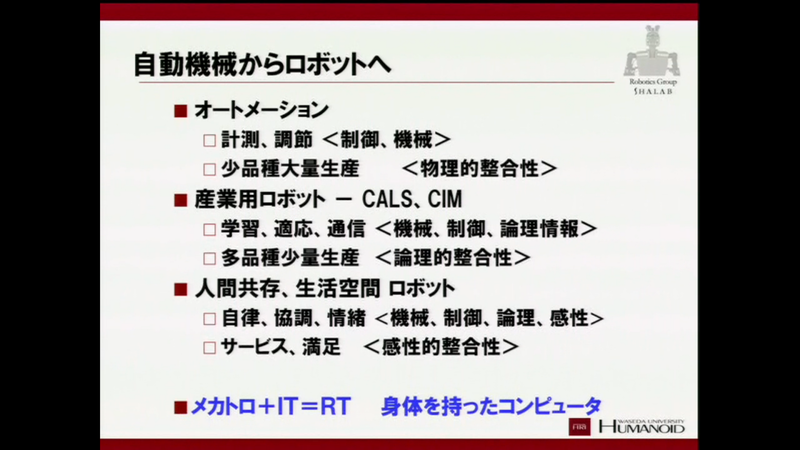 Real Gundam Project "Global Challenge" will be a Movable Machine! 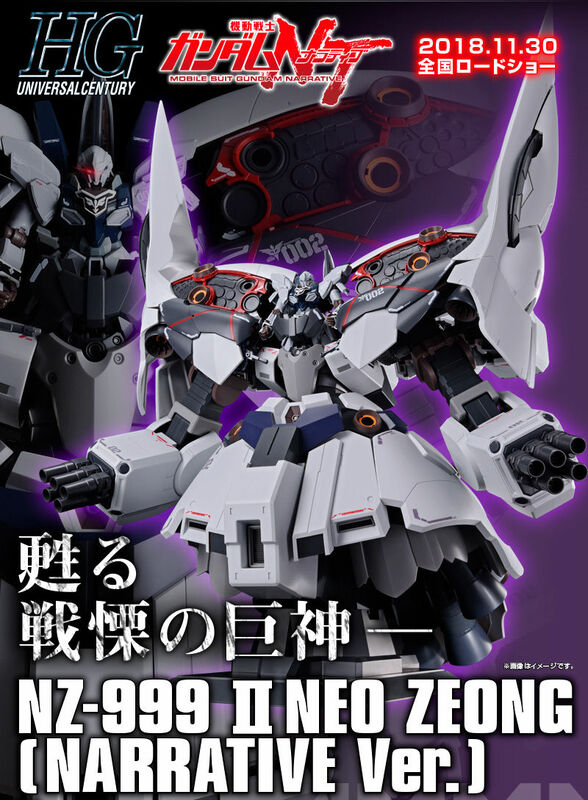 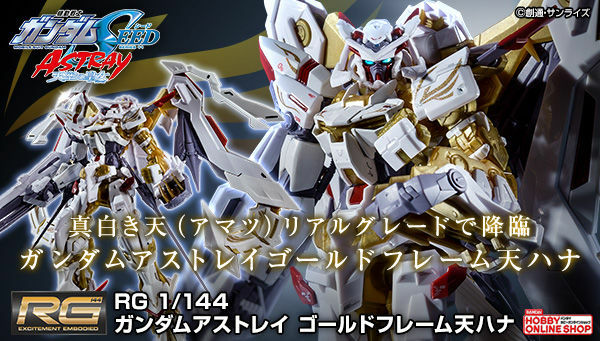 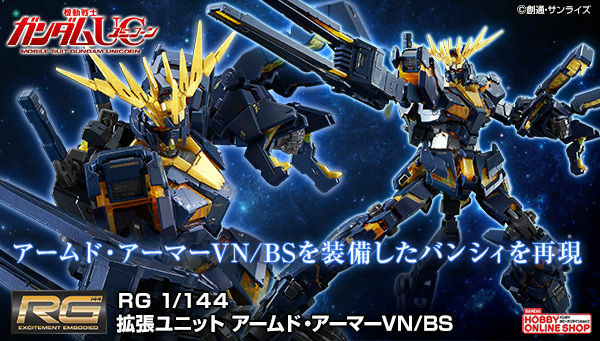 If they can pull this off, we will definitely see a 1:1 Gundam with full Robotic Articulation! 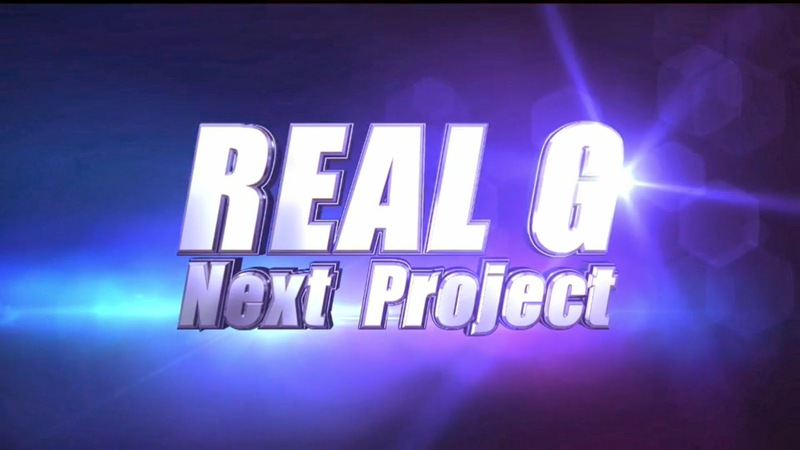 This we feel will definitely be a breakthrough! 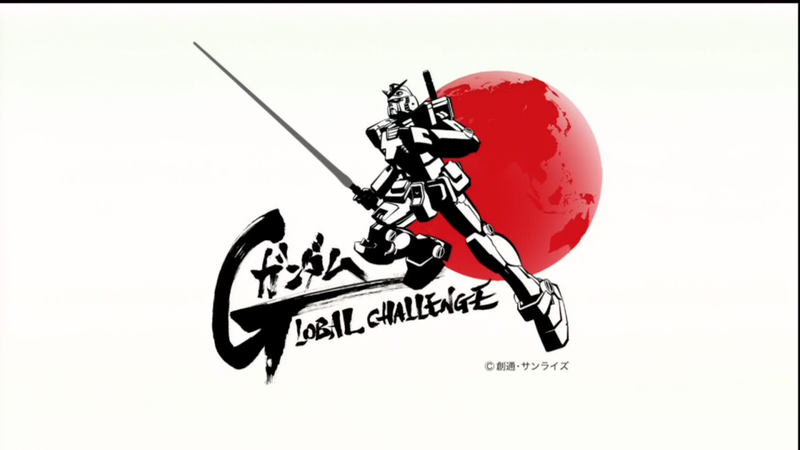 Inviting the global community to take part will have varied robotic theories, as a Gundam Fan, to see a moving Gundam is the dream. 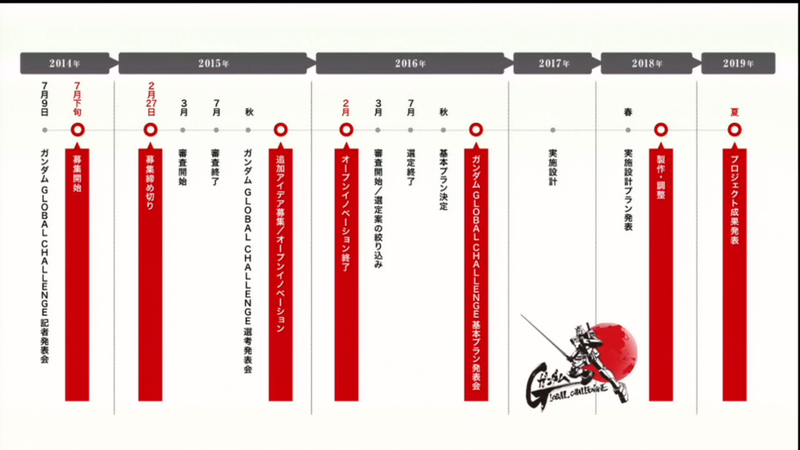 They plan to have this project completed by the year 2019. 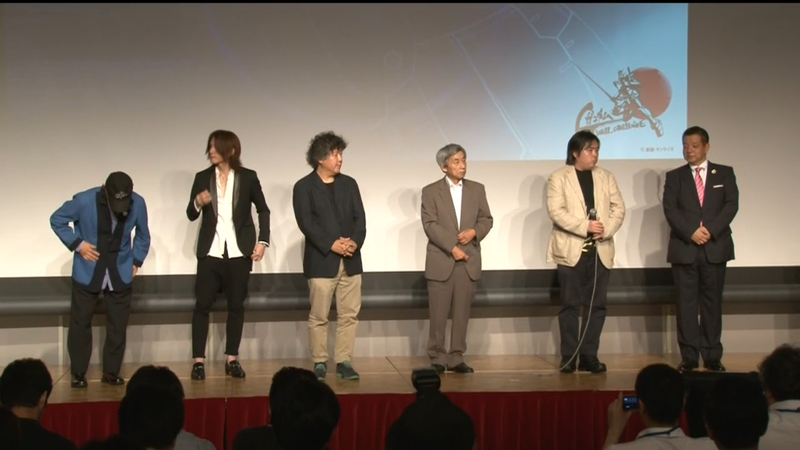 And they're back but not after another photo session. 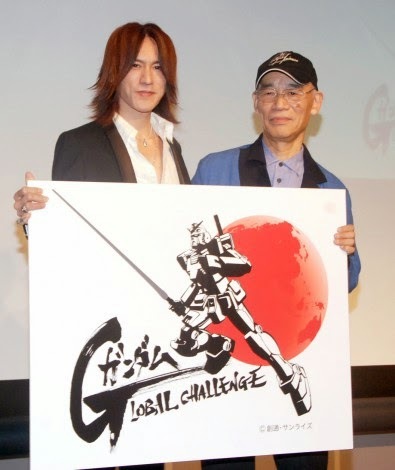 And now they are having their photos taken.. Tomino-san dat SMILE! 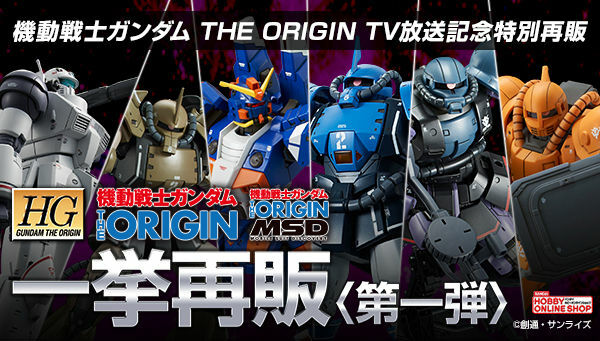 Now thats something we didn't know, Yushiki Sugizo from the band X-Japan Is a massive Gundam Fan and somehow he is involved in the project. 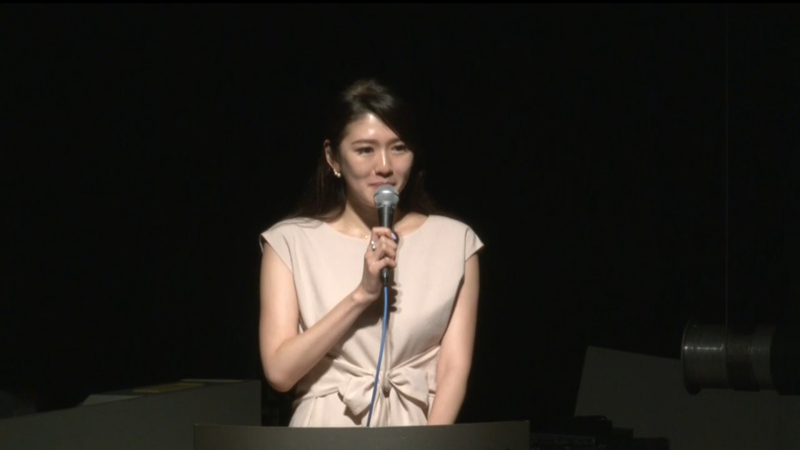 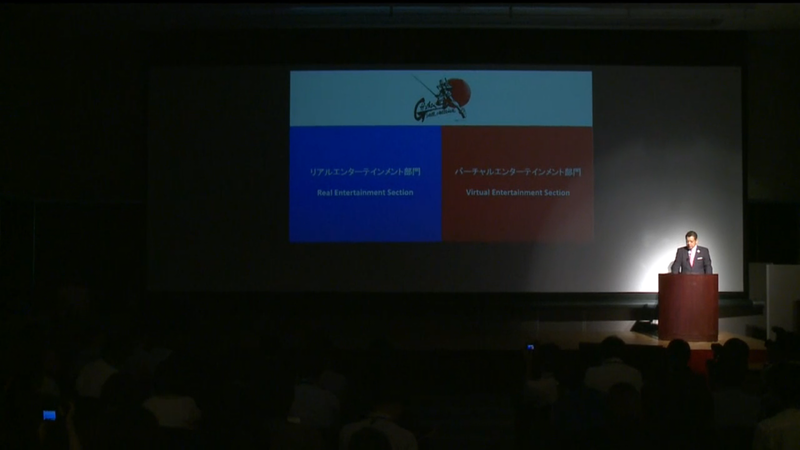 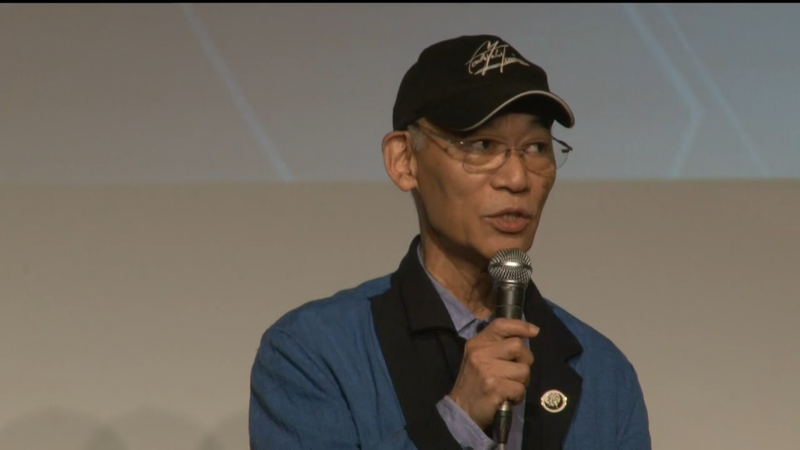 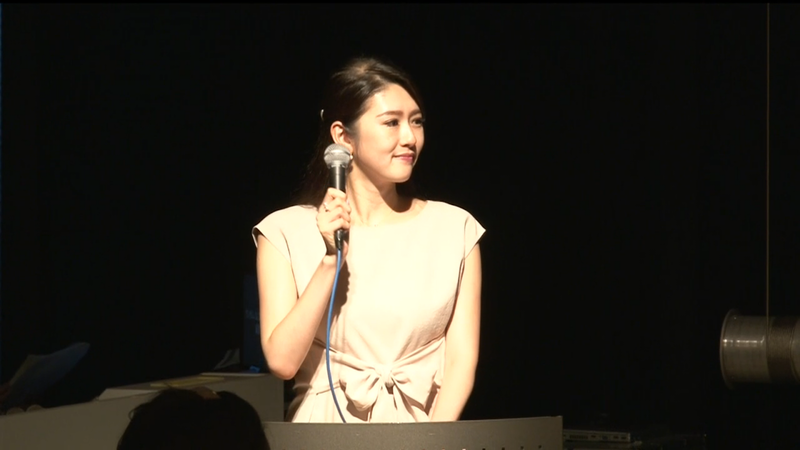 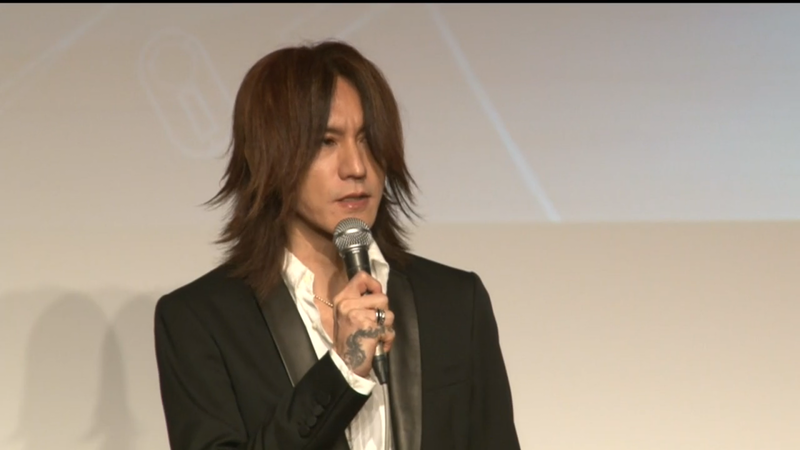 Tomino-san is giving a brief explanation of the project and thanking the fans for the support. 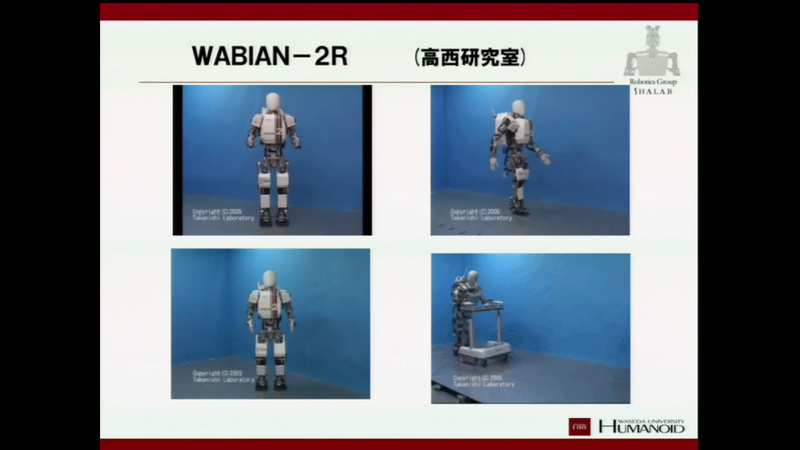 There are going to be 2 entertainment Section. 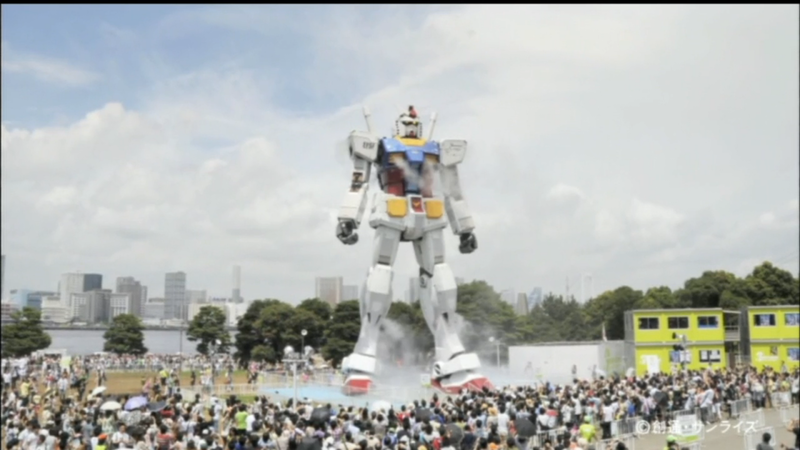 The 18m full-scale GUNDAM Statue made its appearance in 2009. 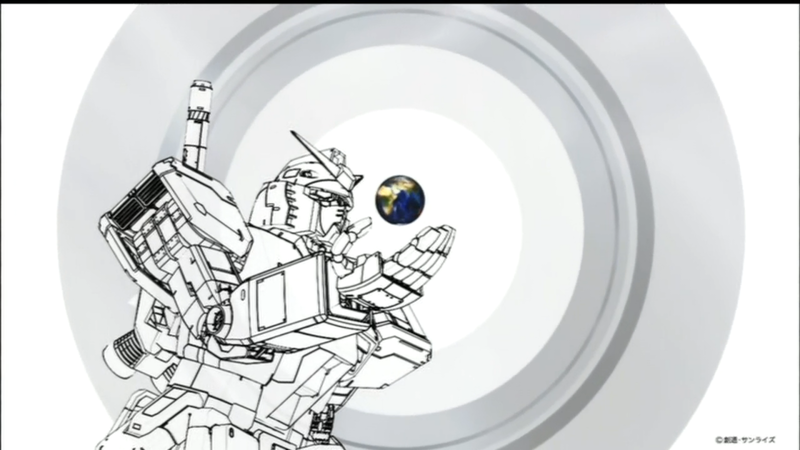 With its majestic figure it captured the heart of many people and showed us the potential of a dream. 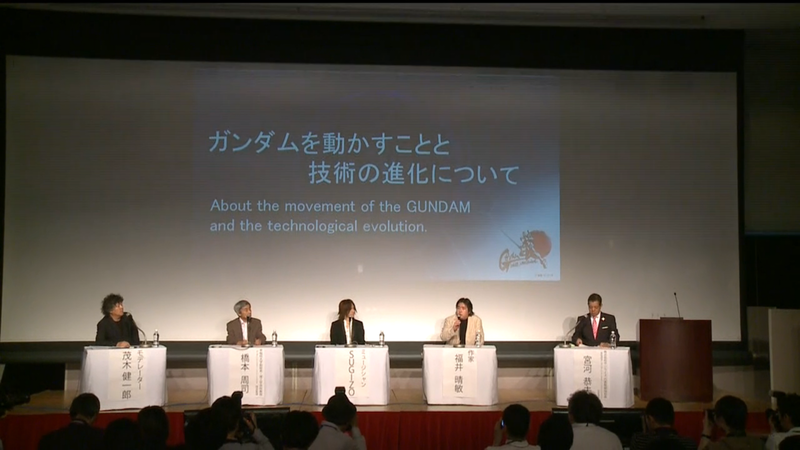 Now, GUNDAM move Japan and the whole world towards 2019, the year of GUNDAM 40th Anniversary. 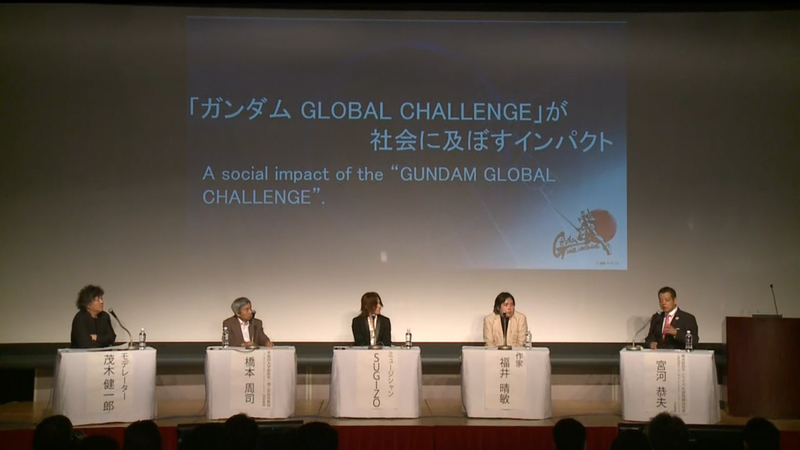 Challenge the dream: GUNDAM moves and it moves the world. 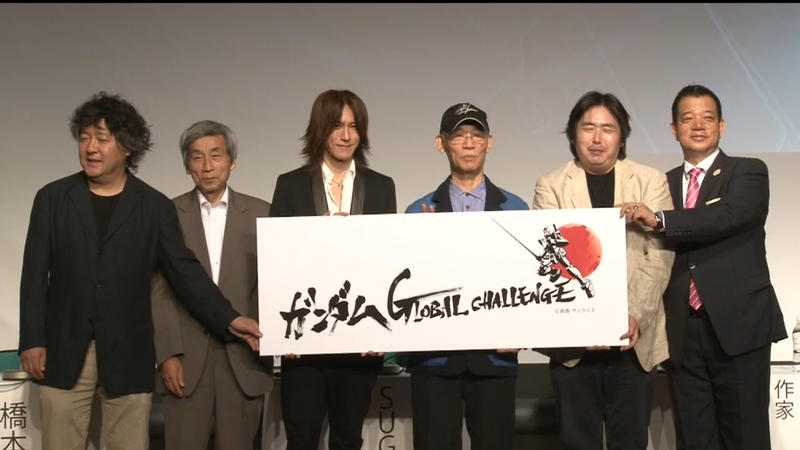 Bringing global knowledge together to challenge the ultimate dream! 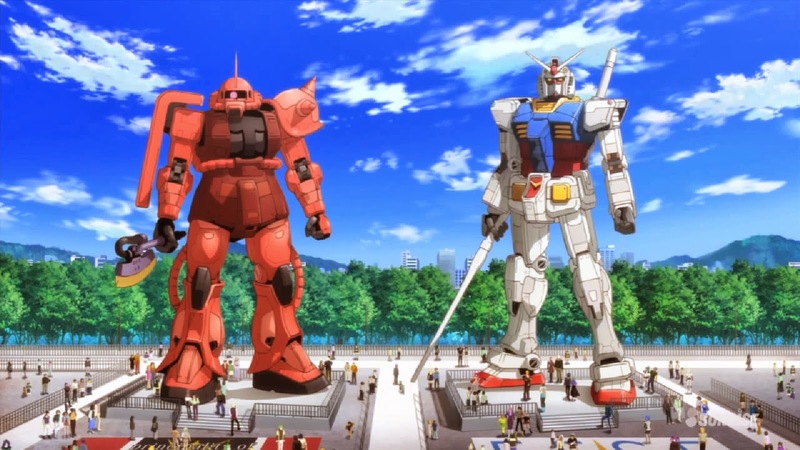 The 18m full-scale GUNDAM moves. 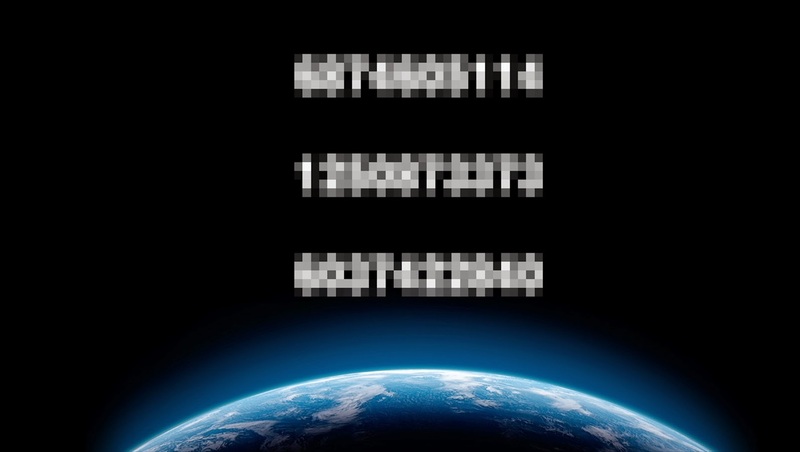 For an unprecedented entertainment experience. 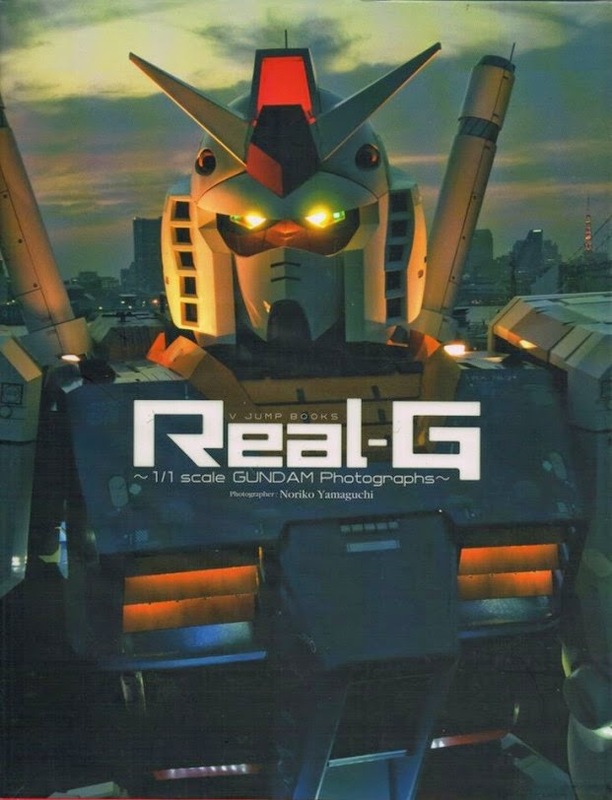 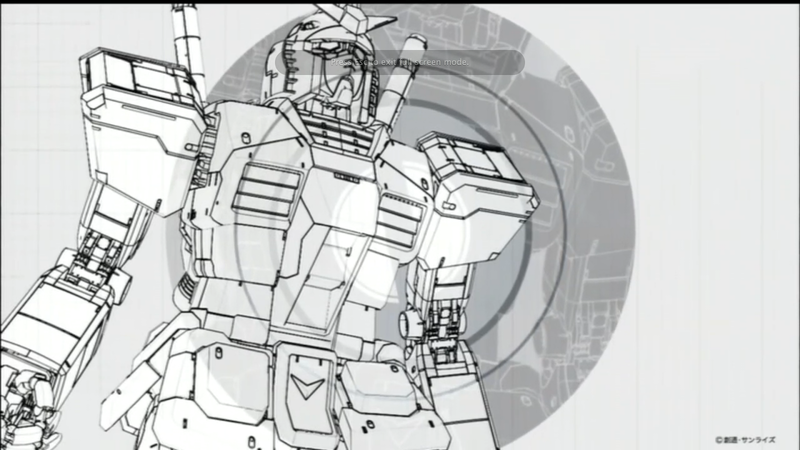 The second Life Size Gundam will be coming to life SOON! 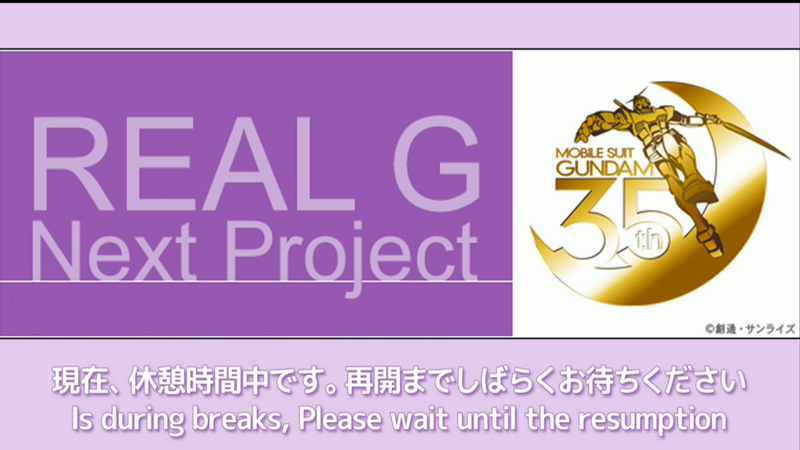 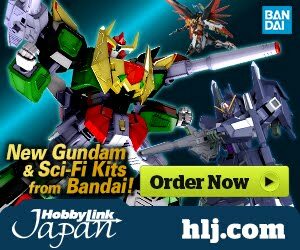 This will be built towards the 40th anniversary of Gundam! 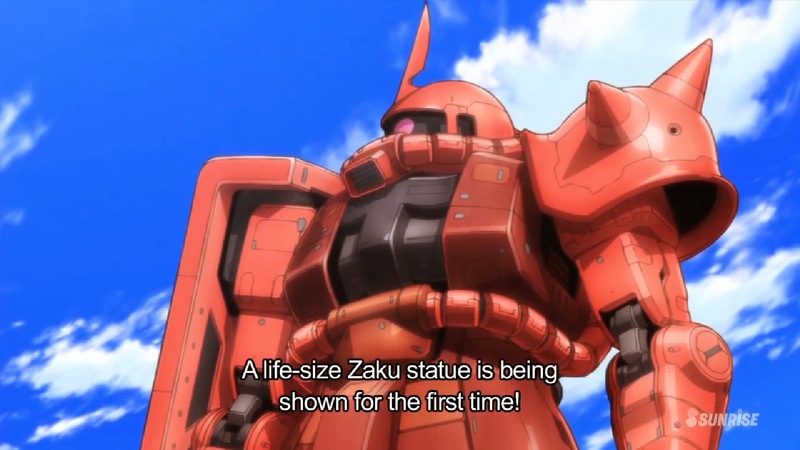 Char's Zaku II 1/1 scale is the next possible Real Grade 1/1 scale statue!